I suppose we should start off with good old Dundee, for better or worse, my current headquarters. The fortunes of Dundee relied on the "Three Js" as they used to say: "Jute, Jam and Journalism." Jute - Used in ropes and sacks. That's a jute mill to the left. We'll get to this in a bit. 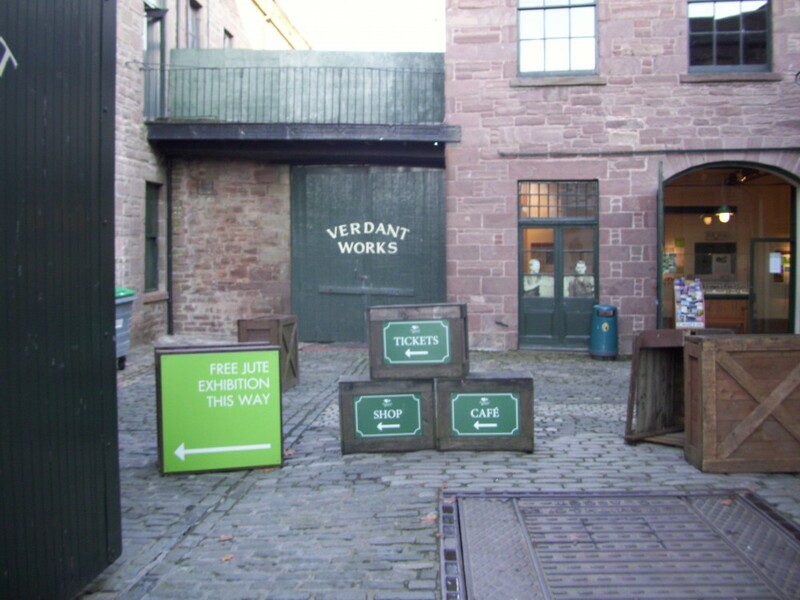 Jam -Keiller's Marmalade used to be made here in Dundee. I don't know if it still is. I did a little research and it looks like Keiller's was bought by some other jam conglomorate, but not sure if it's still made. Journalism - Dundee is also the home to the publishing magnate DC Thompson. In addition to newspapers, they publish a series of comic books that apparently are pretty popular here. Can't really say Ii'm into the comics much, but check out the weird "Dennis the Menace" coincidence story. Pretty freaky. 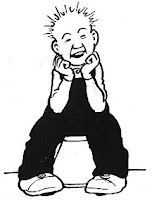 The other popular character they have is "Oor Wullie" which is the Scottish way of saying "Our Willie". At first I thought the "Oor" was short for "Poor." But Willie is, in fact, apparently poor. So poor that all he has to sit on is a bucket. 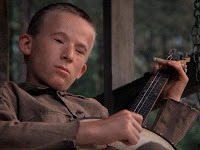 At least Deliverance banjo boy has a chair to sit in.